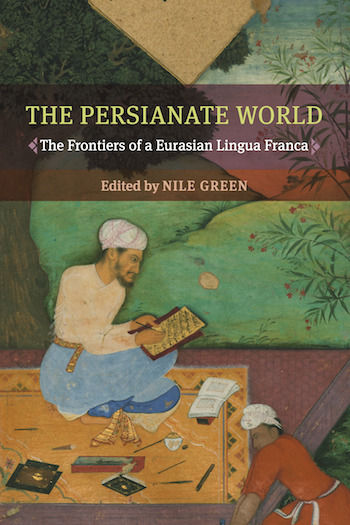 This chapter describes the cases in the literary history of Russia’s Muslims, where the Persian language, often mixed with other tongues, comes in the forefront. The present article thus includes three geographically distinct cases. From the first case in the Volga-Urals we see that by 17th century the Persian language had already become crucial for Quranic exegesis, Sufi writings (particularly, for the Naqshbandiyya tradition) and the legal matters. The second case highlights the role of the Persian language for the communities of Siberian Bukharans settled around the city of Tobolsk in early 18th century. The third case considers a Daghestani Sufi Shaykh in exile, who used some Persian in his letters to another Shaykh in Tatarstan.